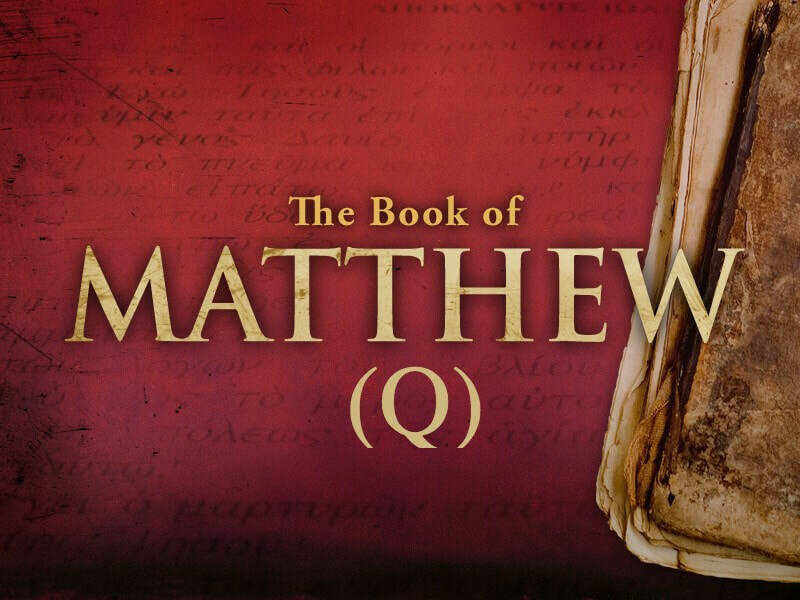 A sermon series though the book of Philippians. 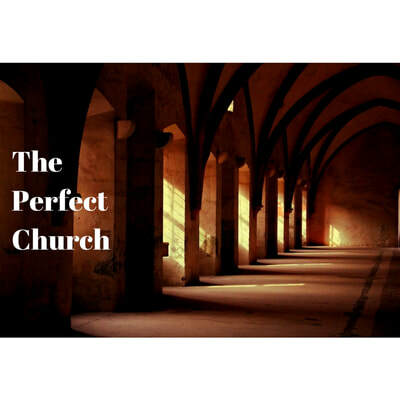 A Topical series on the Perfect Church. 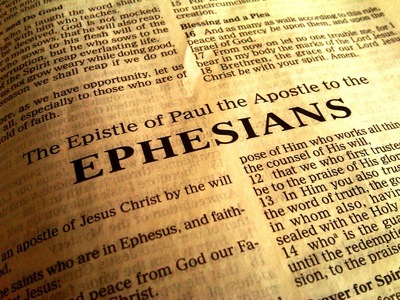 A sermon series on the book of Ephesians. 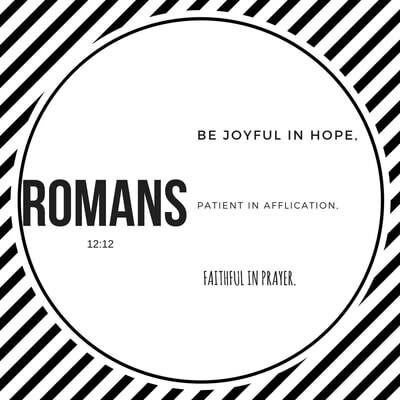 A sermon series on the book of Romans.